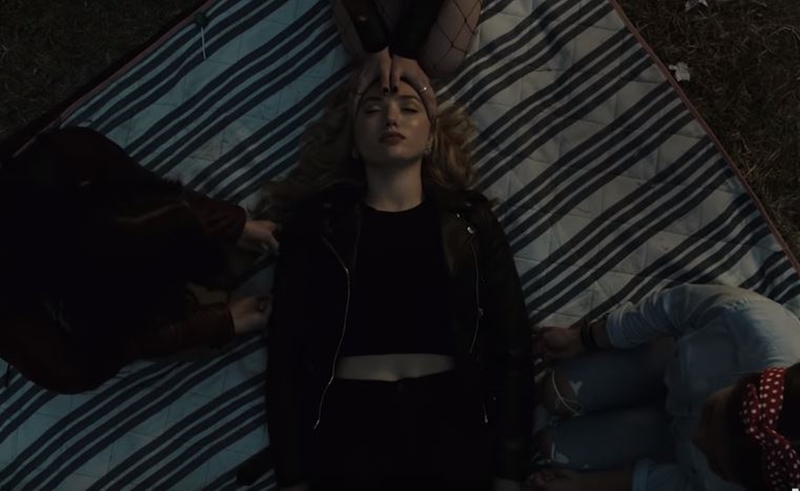 Hulu is bringing back the witchy, AwesomenessTV-produced series Light As A Feather for a 16-episode sophomore season set to bow this summer. The teen thriller, based on a popular Wattpad franchise by writer Zoe Aarsen that has accrued 7.4 million reads on the user-generated story platform across its three installments, is also produced by Kelsey Grammer’s Grammnet studio. Show creator R. Lee Fleming Jr. will return as showrunner, writer, and executive producer for the second season of Light As A Feather, Deadline reports, while Liana Liberato, Haley Ramm, and Brianne Tju will reprise their starring roles. YouTube star Brent Rivera also appeared in season one, though no word yet on whether he will return. The first 10-episode season of Light As A Feather followed a group of high school students dealing with the supernatural fallout from a sleepover game of ‘Light As A Feather, Stiff As A Board’. In season two, per Deadline, Liberato’s character inherits a curse that was formerly killing off her friends one by one, and finds herself fighting against a haunted clock.